Click on the Jar Below! 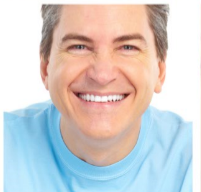 Dental Implants are not a procedure that any dentist can do. They are to be done by only the best of dentist. This is a procedure that can produce the most realistic, and comfortable alternative for tooth replacement. 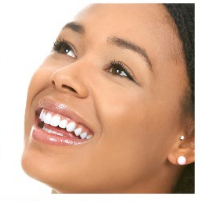 We can offer quotes on Dental implants at the most affordable price. If you are a high anxiety patient we can also do sedation consults and have your implants consults delivered in no time flat! We are able to do any sort of root canal consult that you would need. If you are having severe toothaches or tooth pain then you should call our office immediately. Toothaches can be caused by many different disease processes such as tooth infection, tooth decay, abscess, cancer, and autoimmune disease. If you are in severe tooth pain and have a toothache call now. We can do extractions or root canal consultation to save you from your ailments today. The dental crown is very similar to the denture in that it needs to be crafted with care. We have the facilities, the laboratory with state of the art equipment, as well as the dedicated staff to get your work done as efficiently as possible. We can do your dental crown the best. Do not trust your smile with any High Point dentist. Come to our dental office and get your crown consultation. Because the dental crown could be the centerpiece to your smile. And here at High Point dental, be believe a better smile, leads to a better life.